FREE Stonyfield Farm Organic Yogurt! Home/Uncategorized/FREE Stonyfield Farm Organic Yogurt! 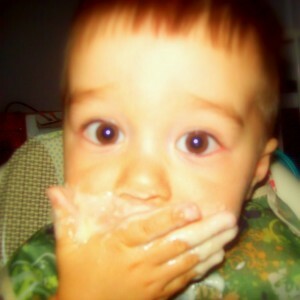 My son eats an enormous amount of yogurt. I am committed to feeding him organic foods as much as I can; this certainly includes yogurt. 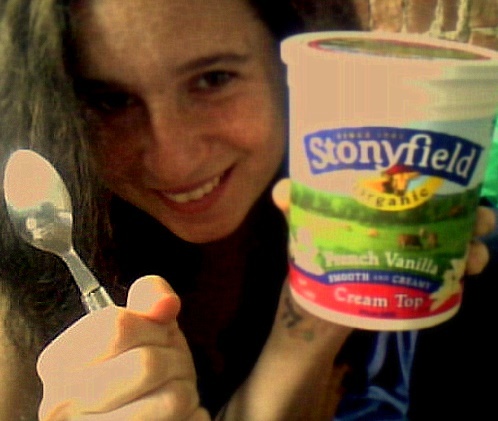 I generally buy Stonyfield Farm Organic yogurt. He prefers the French Vanilla variety. 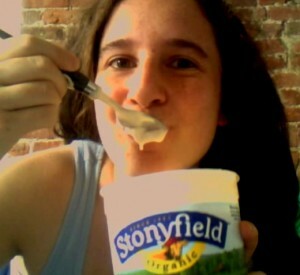 My friend Cordula let me know about the Stonyfield Farm Organic Rewards program. The more yogurt you buy, the closer you are to getting FREE yogurt! 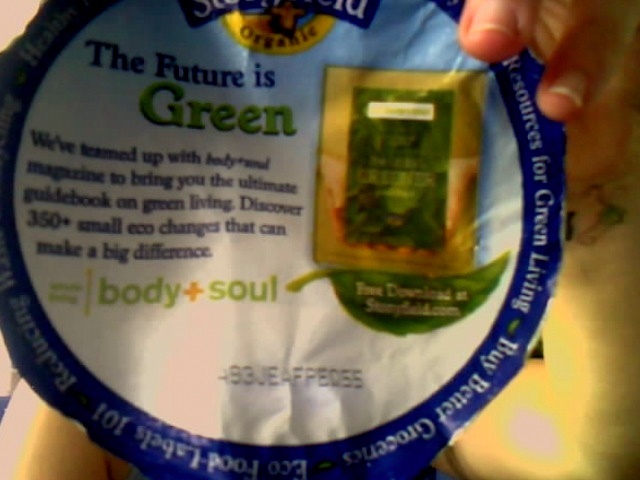 Just look for the 12 digit code on the lid of the Stonyfield Farm Organic yogurt products. Log your codes into the My Stonyfield Rewards website and collect points which add up to FREE yogurt! For more information on My Stonyfield Rewards, click here. To go ahead and join the program, click here. 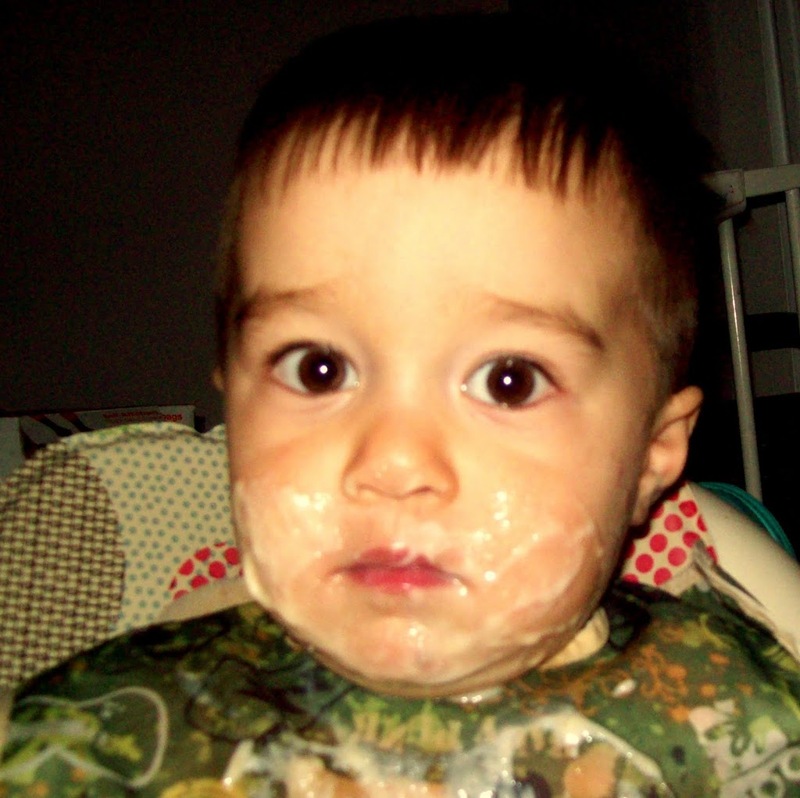 By Sarah Fader| 2014-04-06T02:09:42+00:00	October 10th, 2009|Uncategorized|Comments Off on FREE Stonyfield Farm Organic Yogurt!